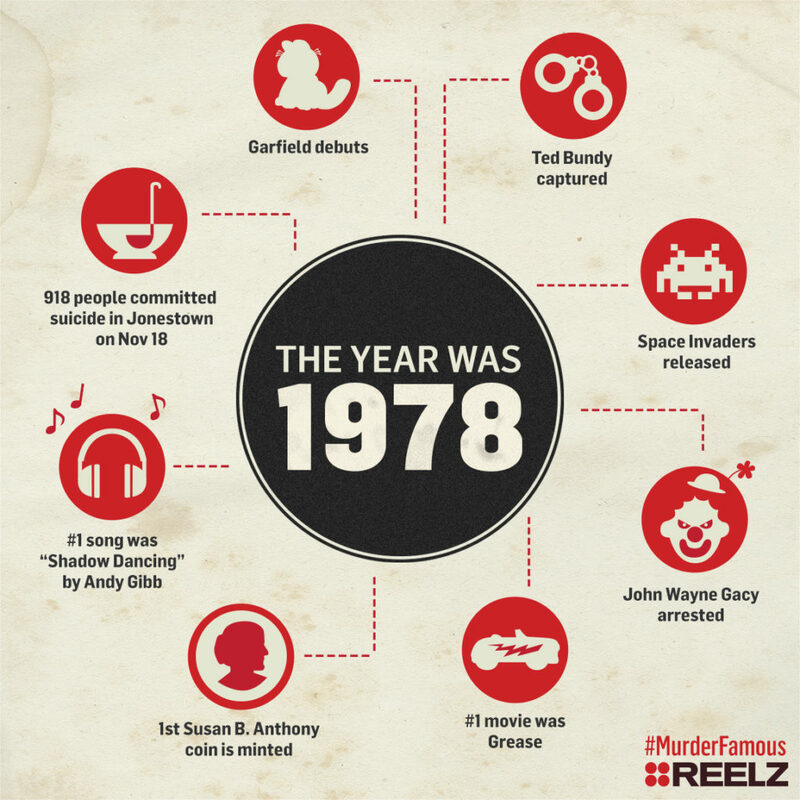 It’s 1978, and Jim Jones is responsible for the deaths of over 900 people…people that had followed him to Jonestown in South America to follow the promise of a better life. We’ve all heard the saying “don’t drink the kool aid”, but do you know where it came from? Jim Jones and the Peoples Temple is where it came from! Jones ordered his followers to drink cyanide, and those that refused were forced. 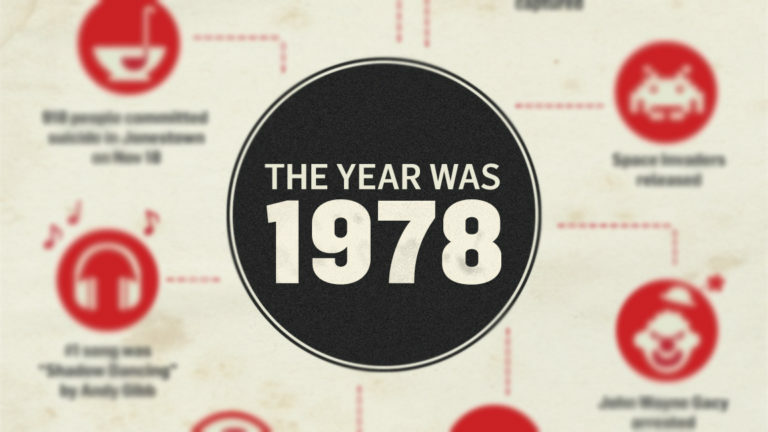 Here’s a few other things that happened in 1978 to take you back.